3. Requests the Nominee to provide a brief description of why his/her business should be considered for this prestigious award. 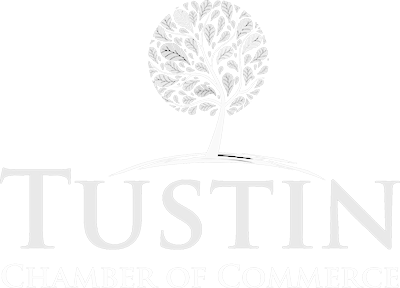 The Tustin Chamber of Commerce is proud of all the nominees and their accomplishments in running their successful businesses while providing valuable community service. The application for the 2017 Business of The Year is now closed. Thank you to those that have sent in your nominations! The winners will be honored at the Mayor’s Business Luncheon on November 1, 2017!